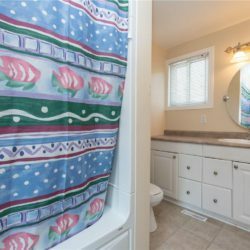 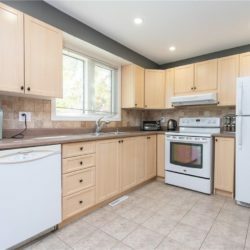 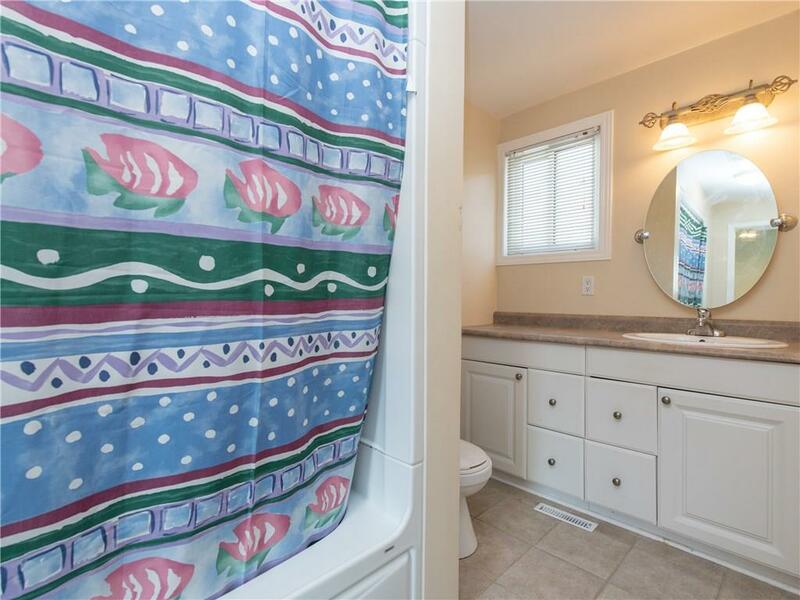 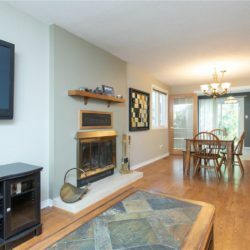 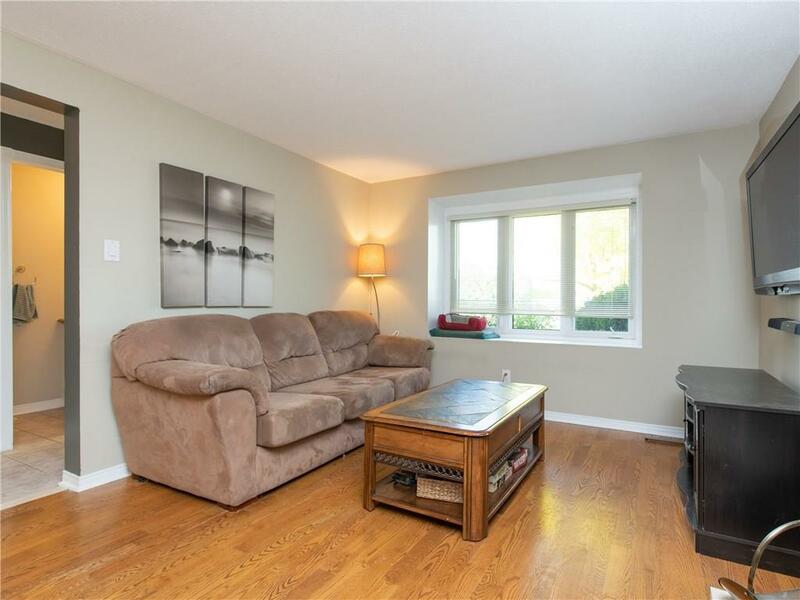 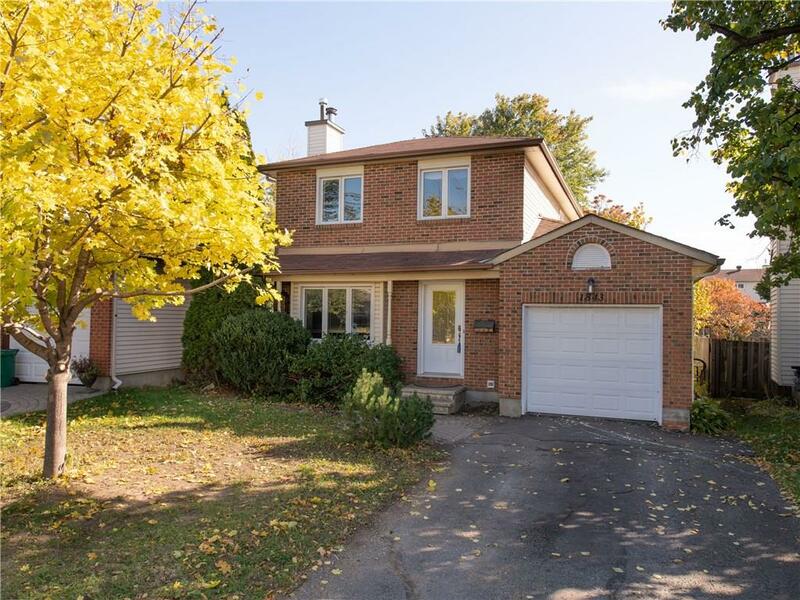  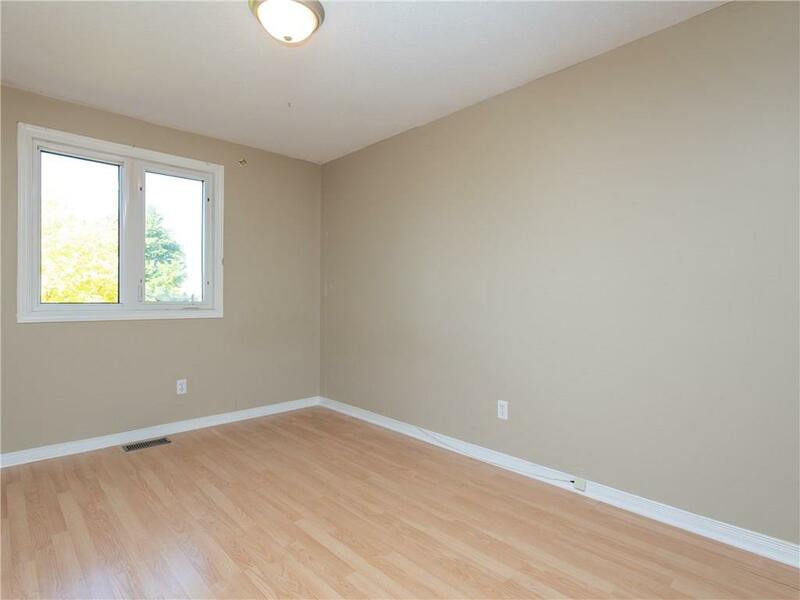 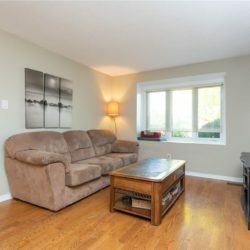 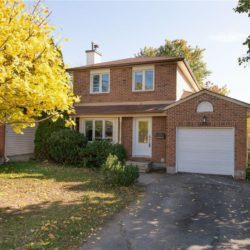 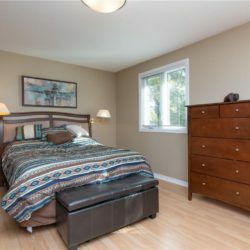 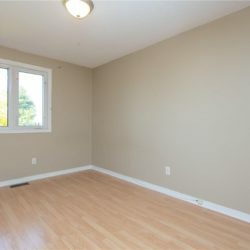 Main + 2nd level of a detached 3 bedroom home in Orleans! 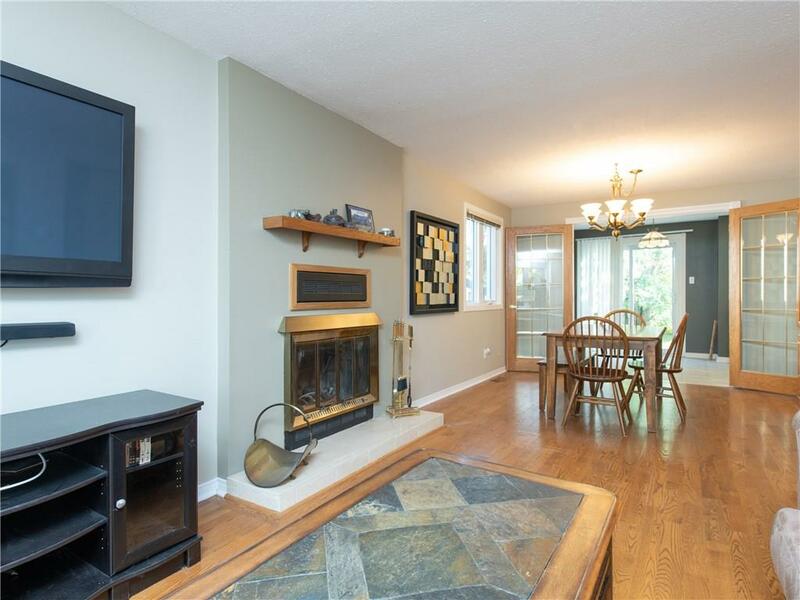 Available early Jan. Hardwood throughout the living and dining room which offers a wood burning fireplace. 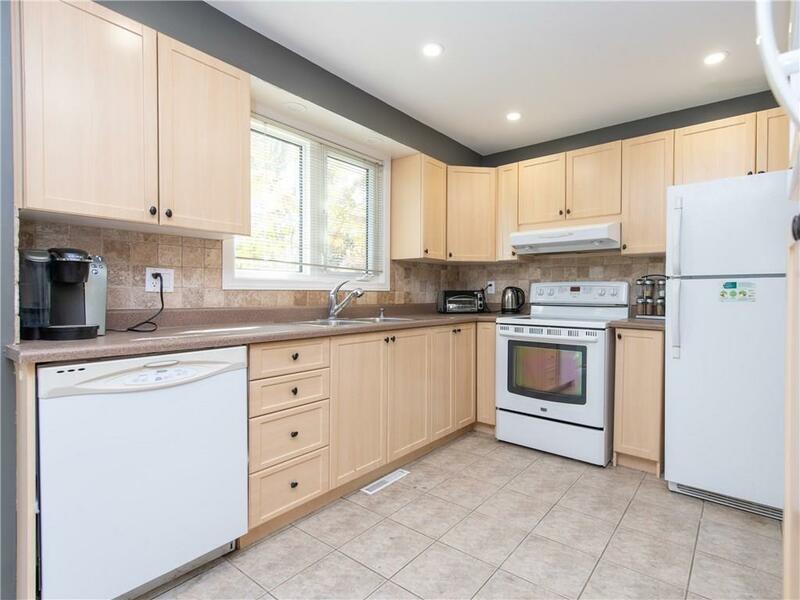 Beautiful French door entry to the updated kitchen. 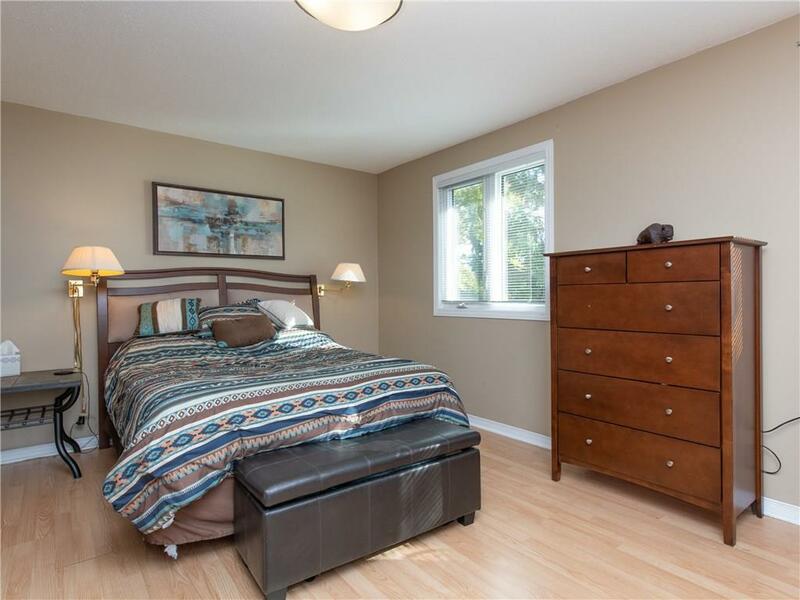 All good-sized bedrooms. 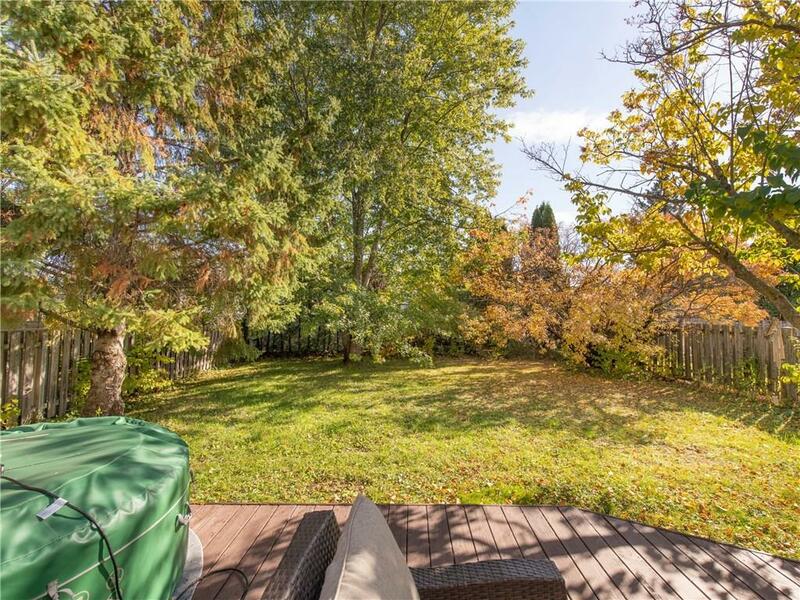 Sole access to the garage and backyard. 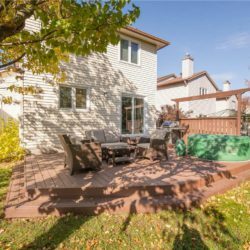 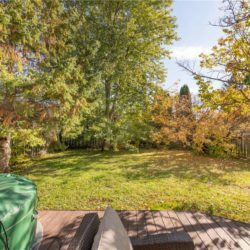 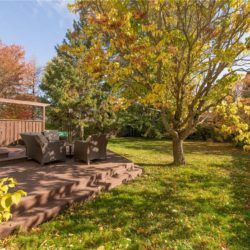 Yard is extremely spacious and private with mature trees at the rear and features an entertainment sized deck. 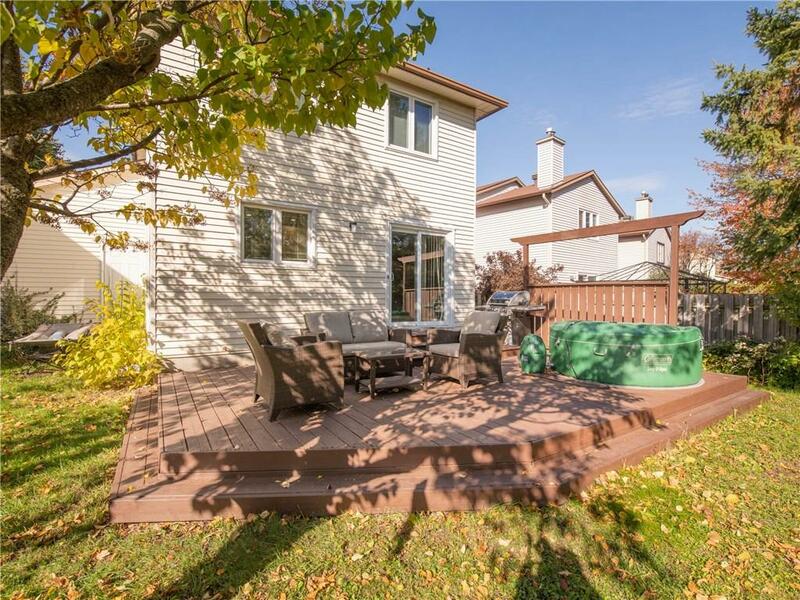 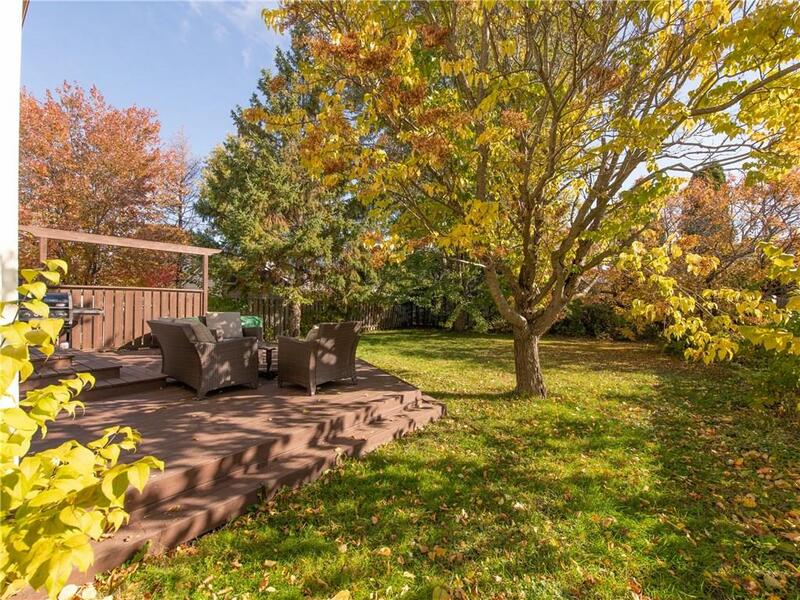 Fantastic neighbourhood close to schools, parks, shops, restaurants and transit!